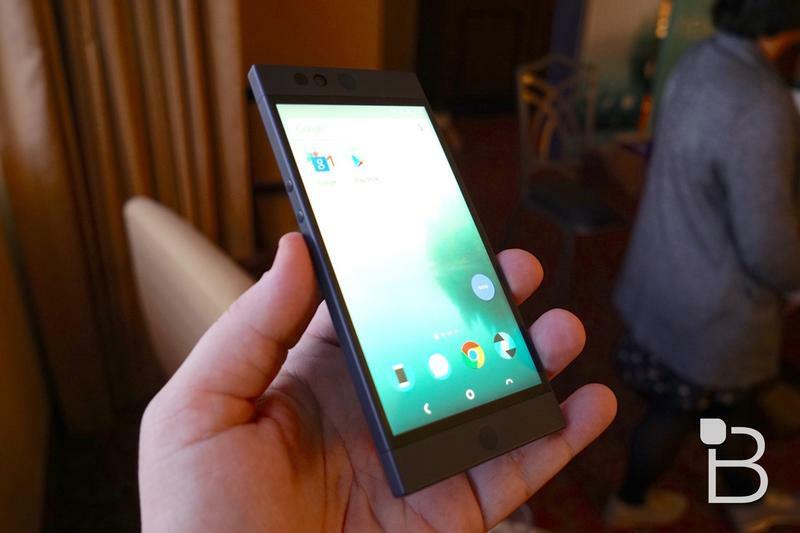 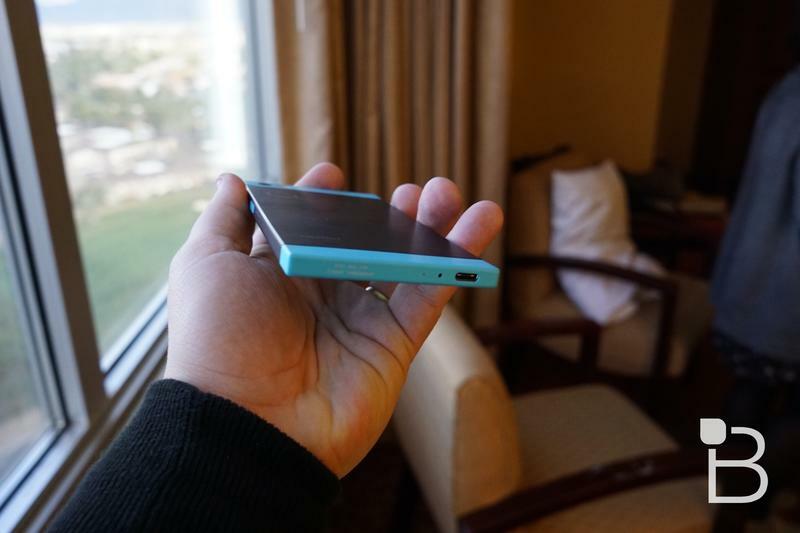 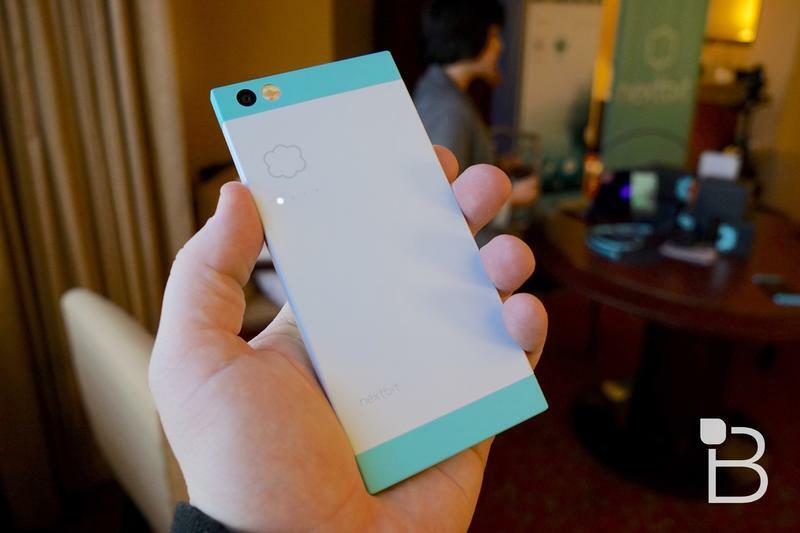 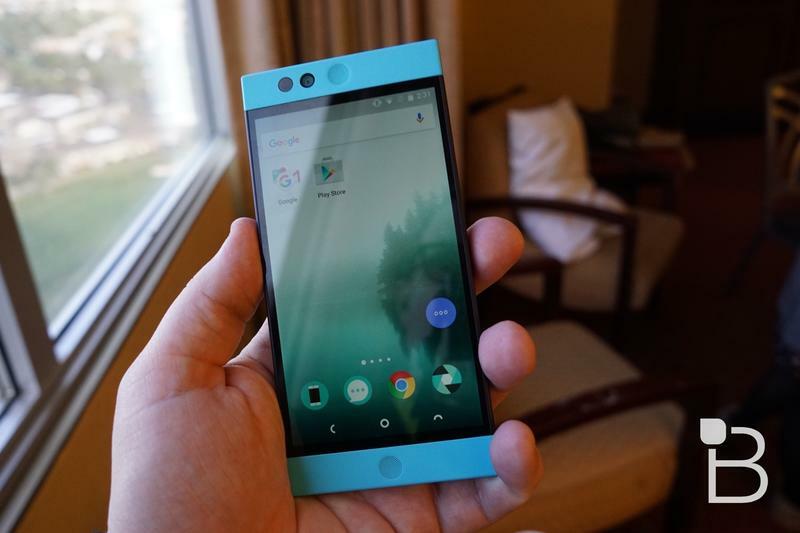 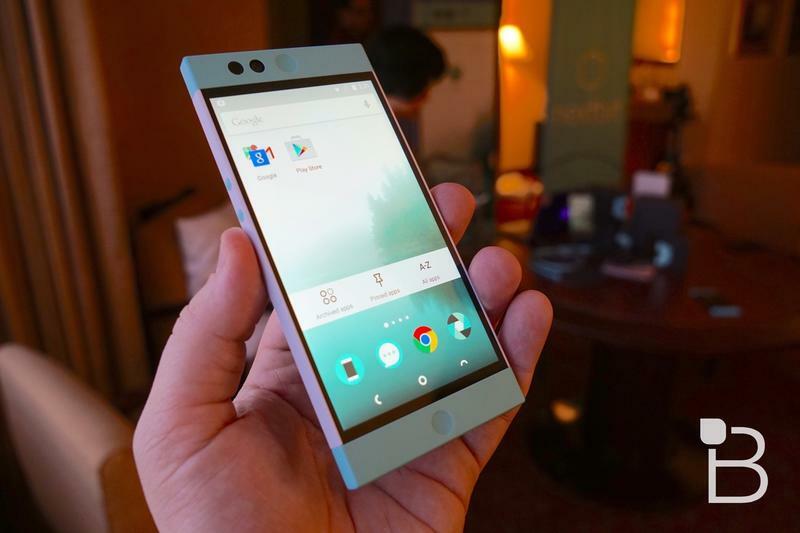 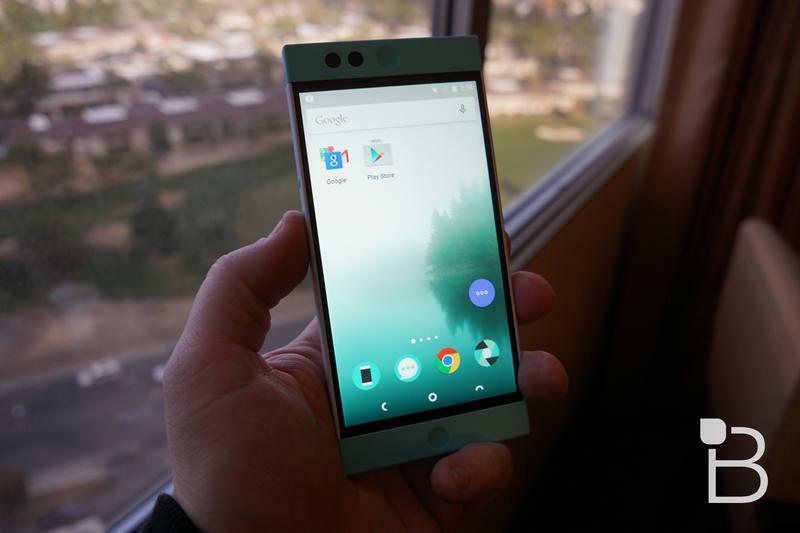 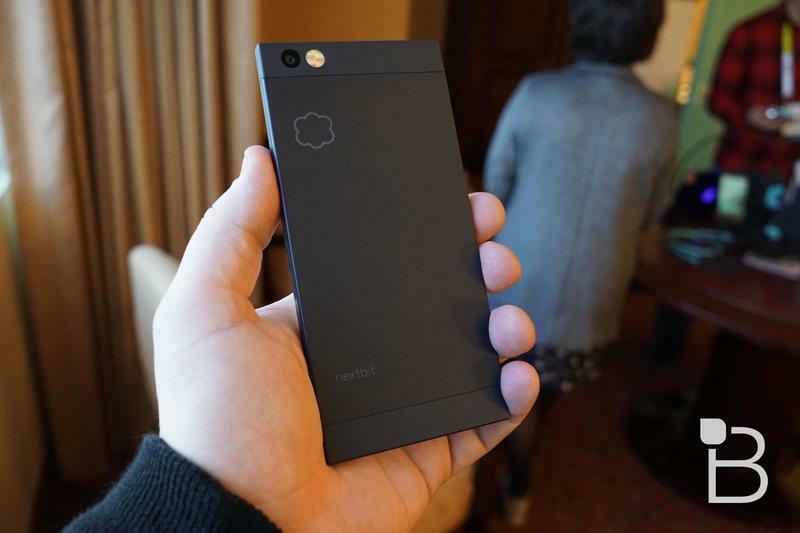 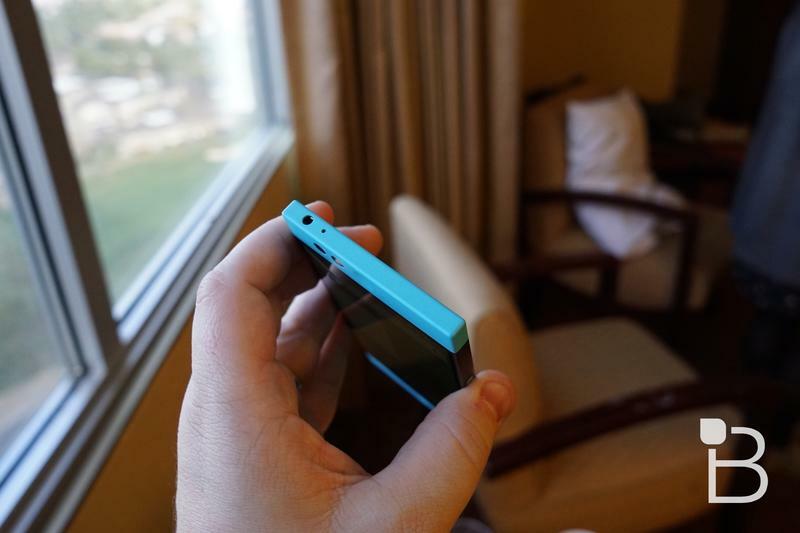 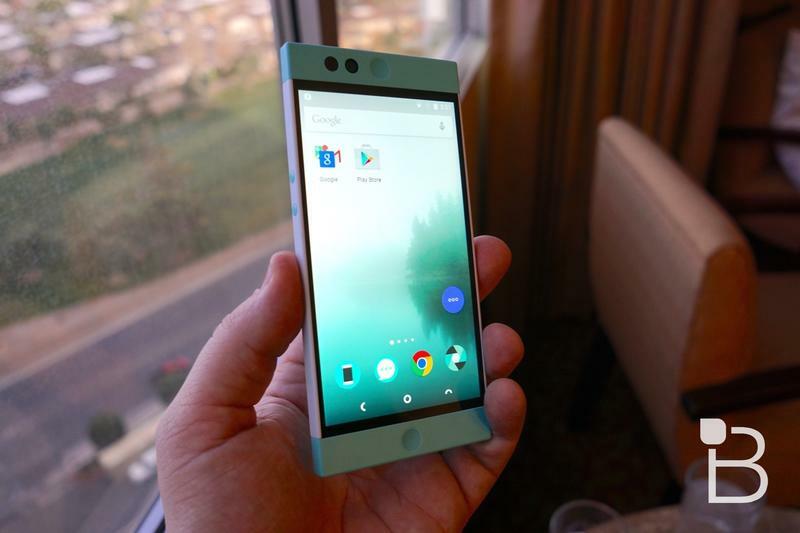 Nextbit is here at CES 2016, which means we finally got to actually see the Nextbit Robin, a brand new smartphone that starts shipping to early Kickstarters beginning February 16, and to folks who preorder it soon before the end of February. 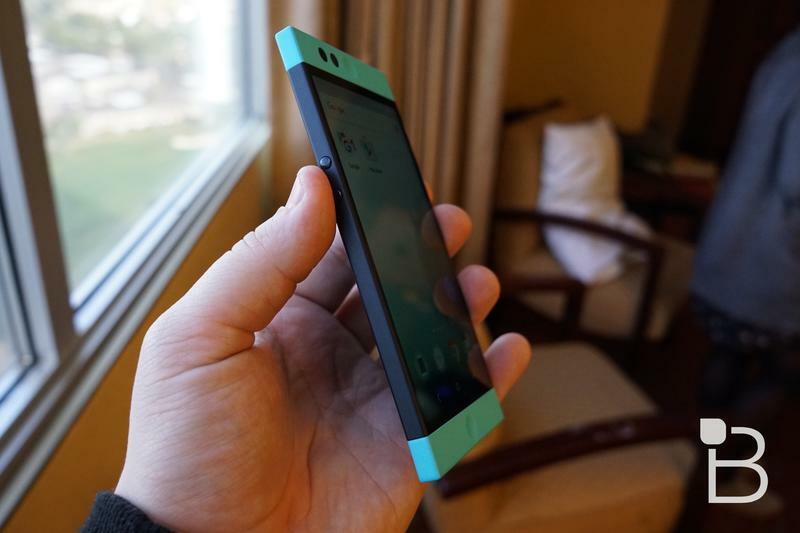 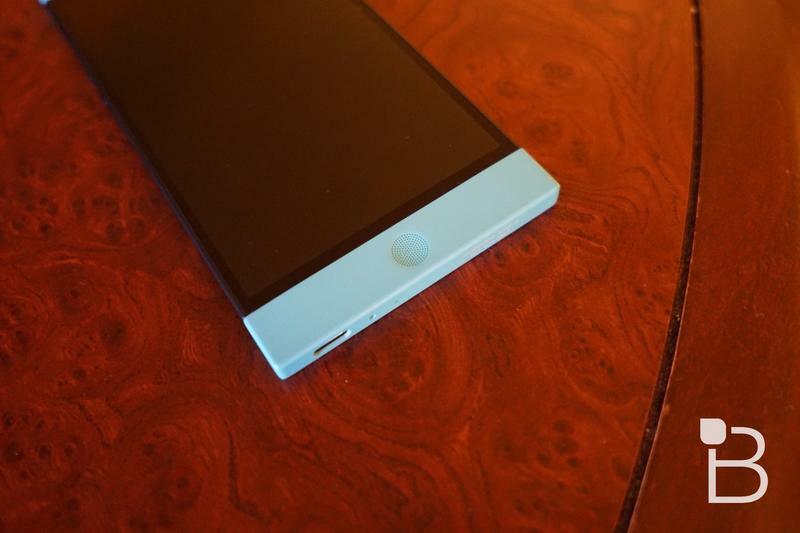 I liked the phone so much during the briefing that I went online, while talking with the team, and ordered one. 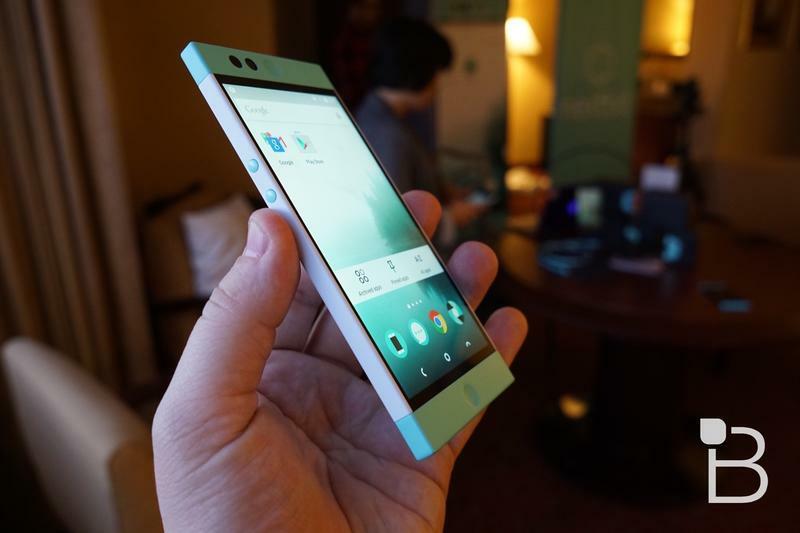 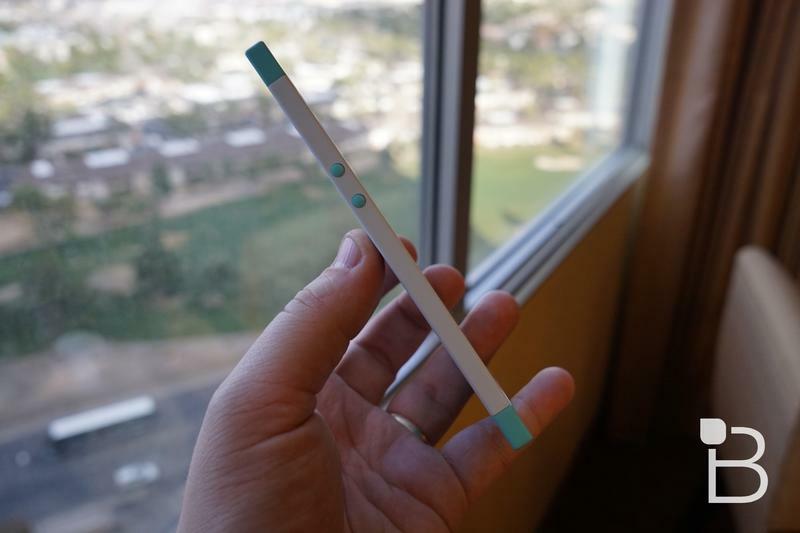 We spoke with Nextbit lead designer Scott Croyle — you might remember him from his days at HTC, where he also headed up design on the beloved One M7 — and head of product marketing Eric Lin for a bit more background on the device. 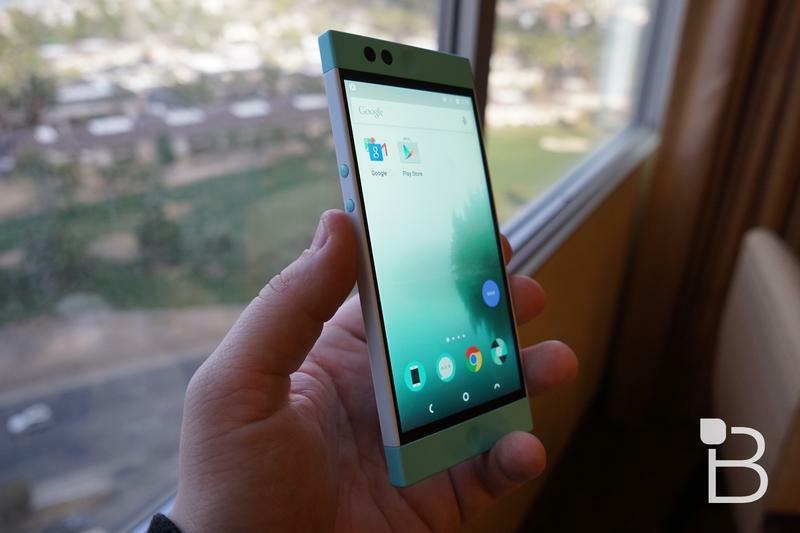 We asked Croyle, for example, what it was like designing a phone at Nextbit, now home to just about 30 employees, as opposed to designing a device with HTC. 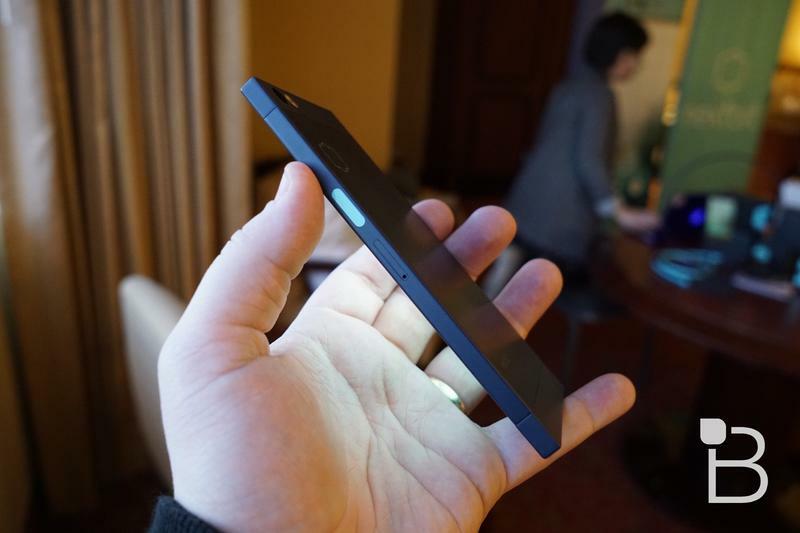 Croyle said it was a bit more daunting, especially since design at HTC often included feedback from other execs and a massive team of designers. 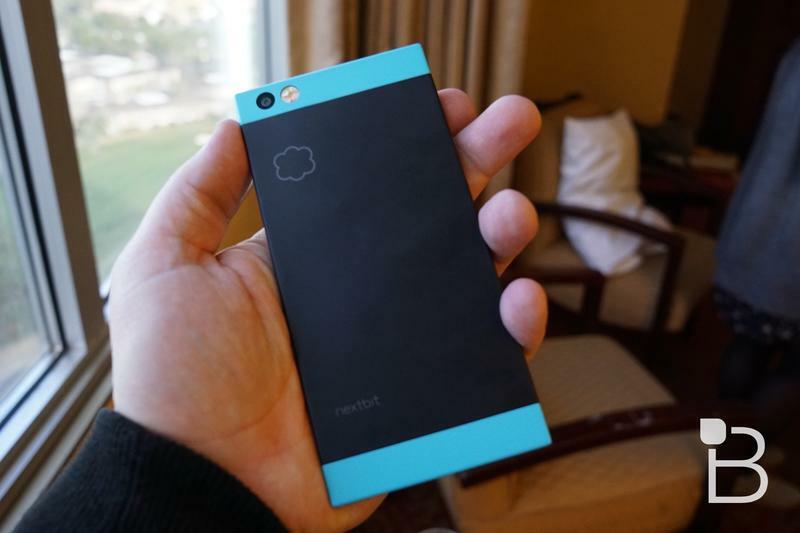 We also wondered about the name Robin and why it was chosen. 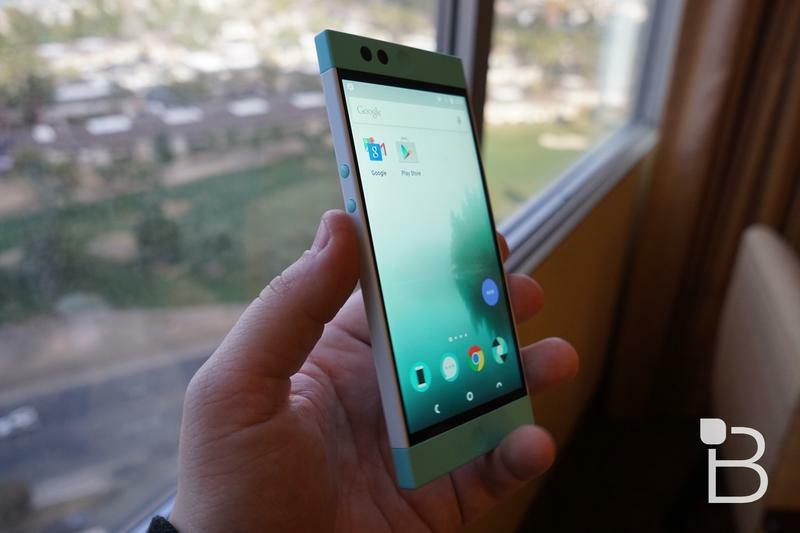 Croyle and Lin said the goal was to come up with something that wasn’t so cyborg-ish and robotic. 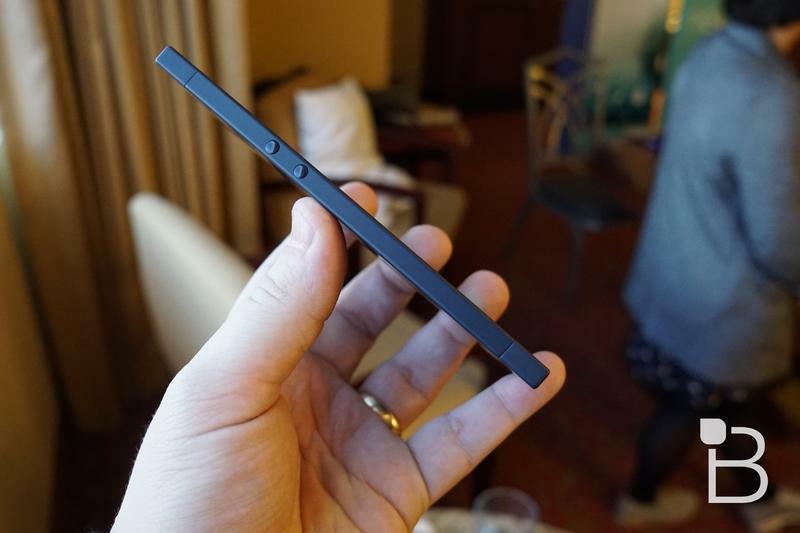 “Lucy” was one early name tossed around, though that was quickly shot down. 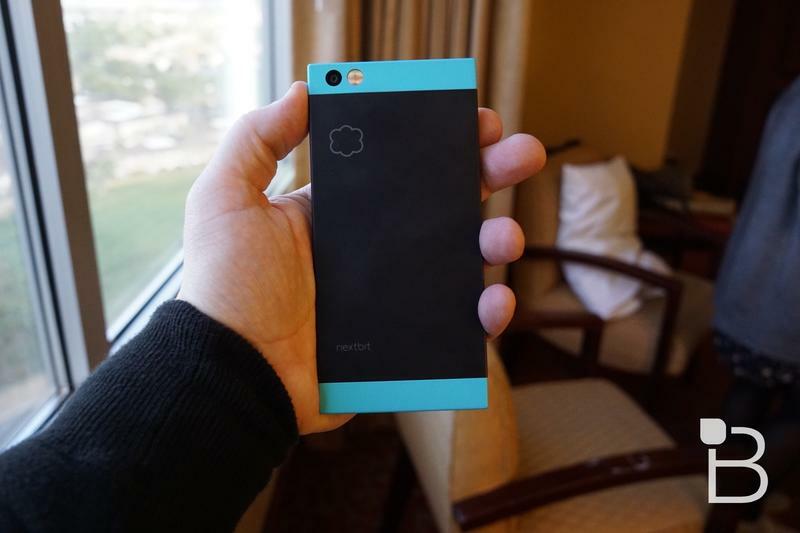 Robin ultimately seemed like a fair balance — it can be used as both a male and a female name, it’s an animal, it’s the name of a Superhero. 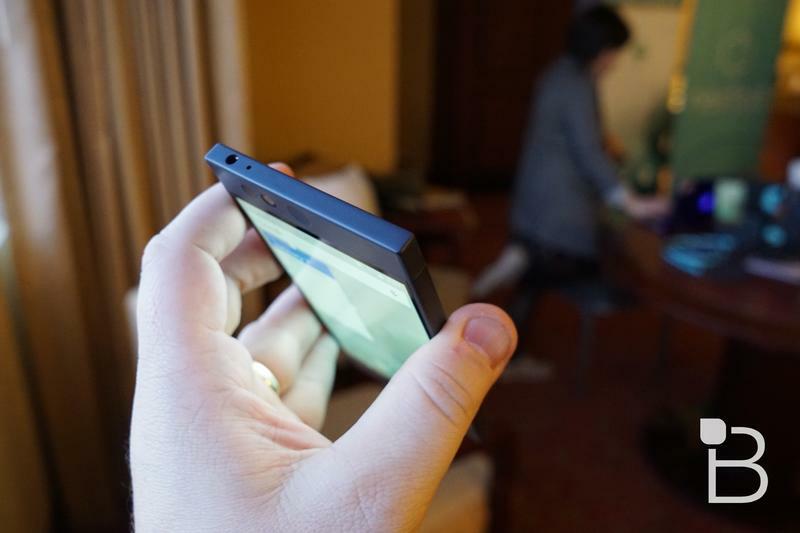 It’s different. 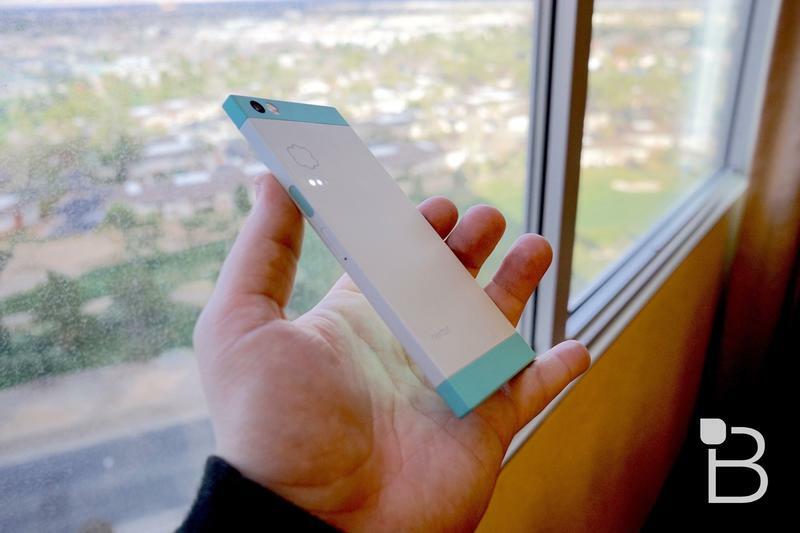 The phone’s design is refreshing, once a word I reserved for aluminum smartphone that were a nice diversion away from plastic. 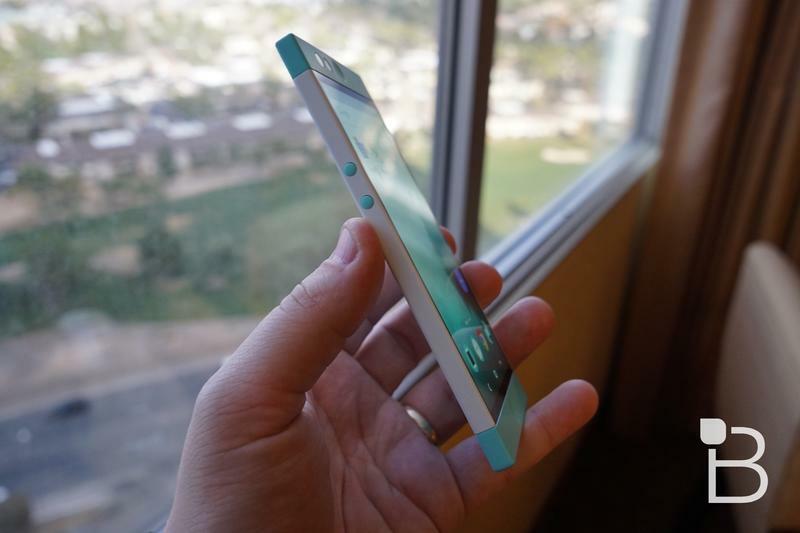 This is plastic, though it has sharp corners, beautiful and unique colorways and playful round speakers at the top and bottom of the phone. 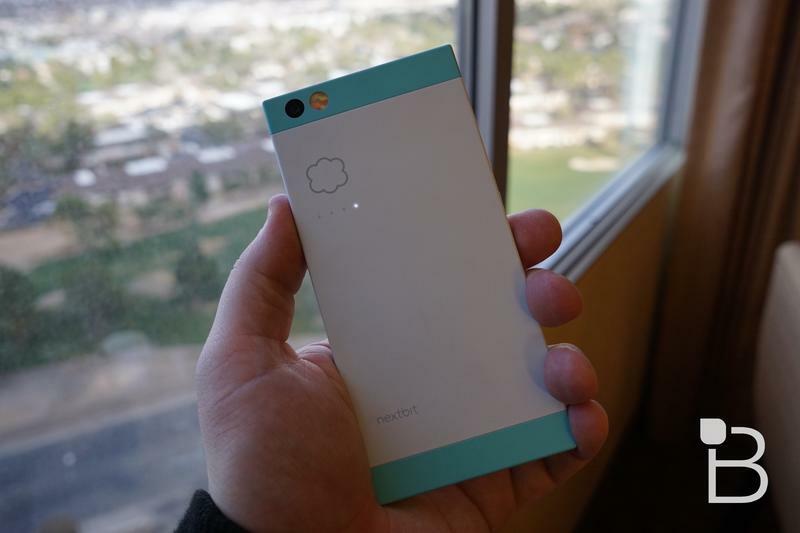 It feels soft and fun to hold, and the processor felt powerful enough to handle the unique custom software included by Nextbit. 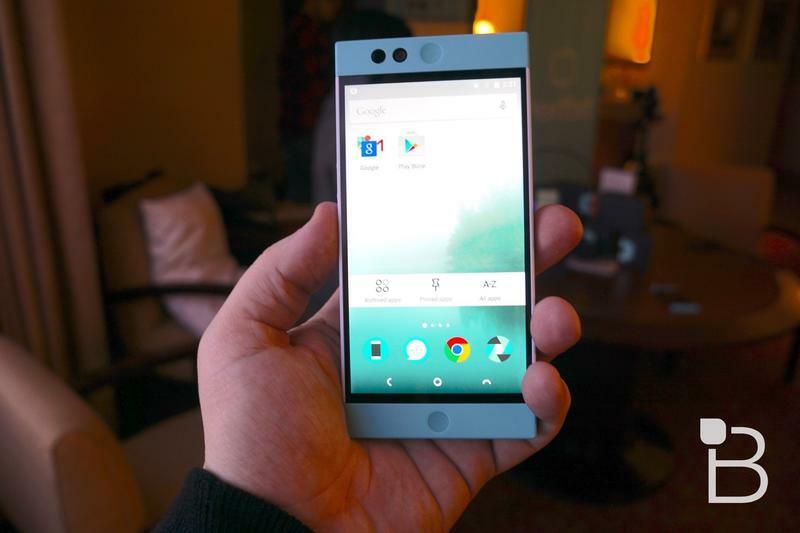 Everything feels thought out, by the way, both in terms of industrial design and UI. 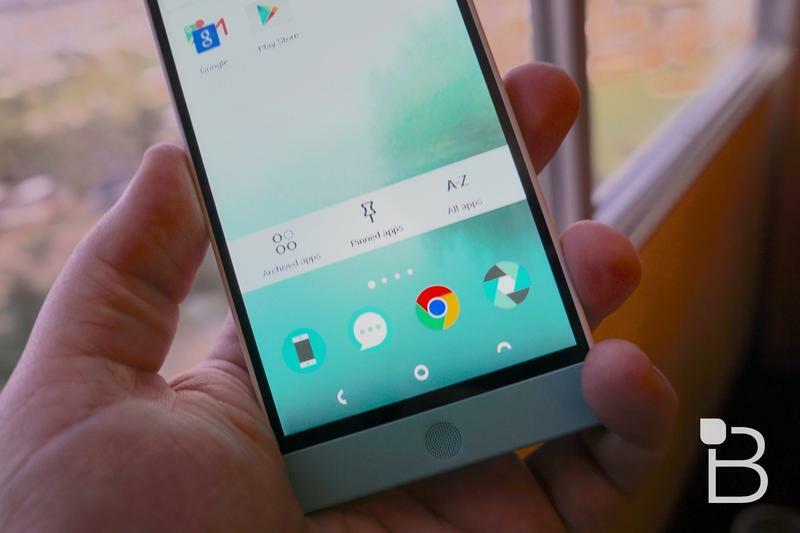 Small things, like the phone icon, isn’t just a lame handset. 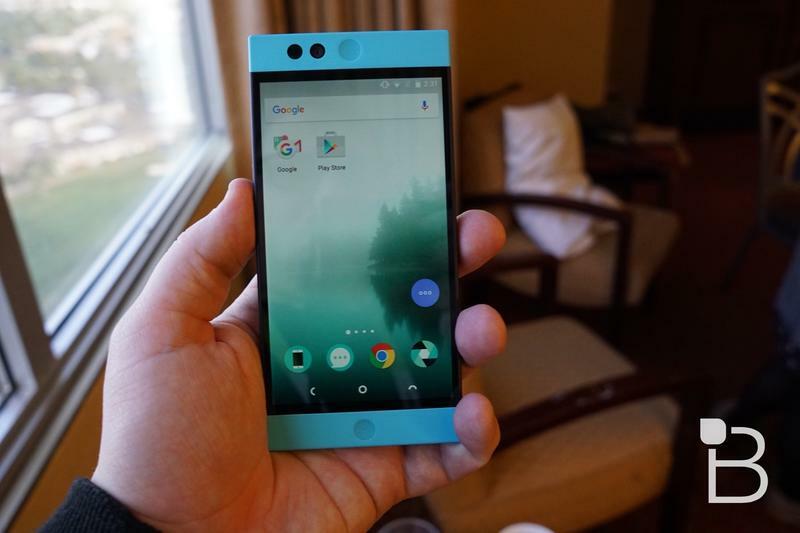 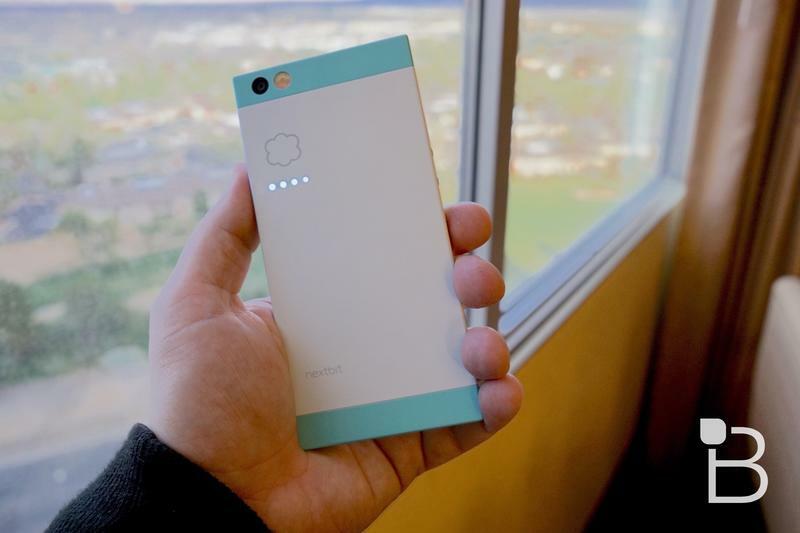 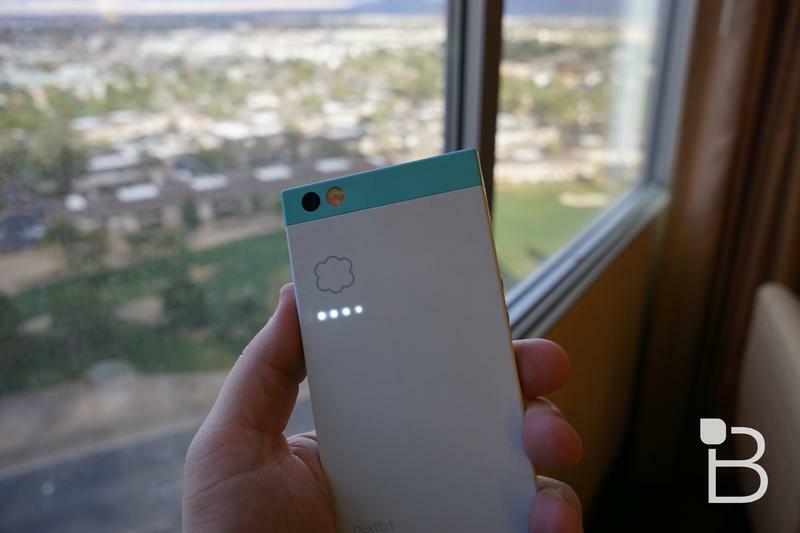 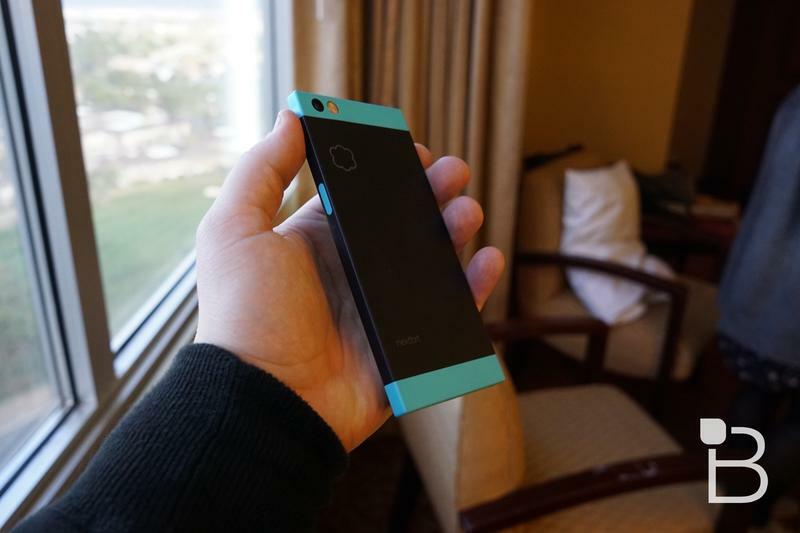 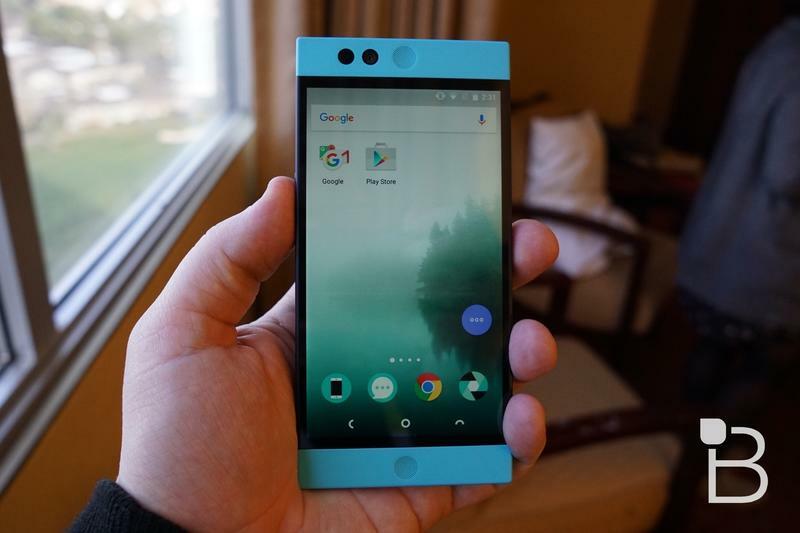 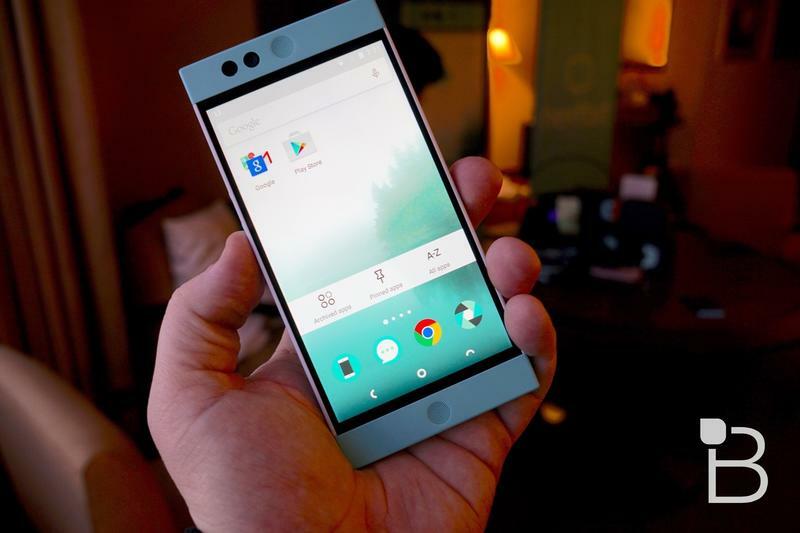 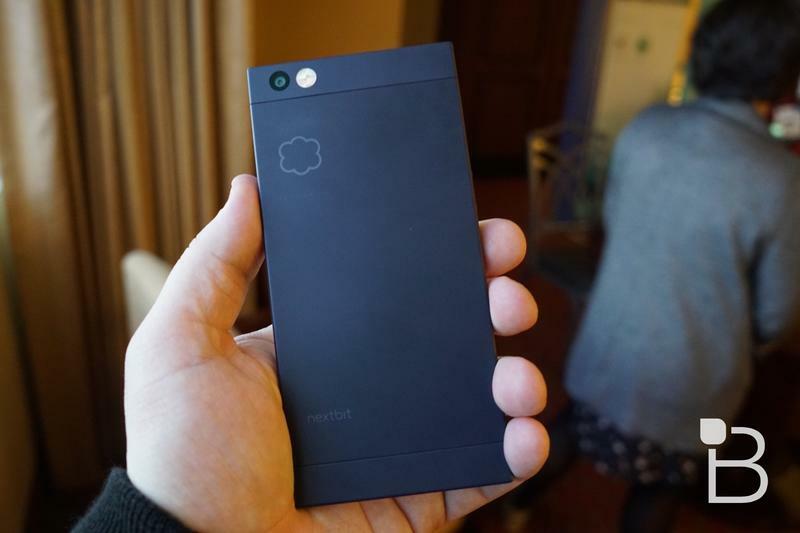 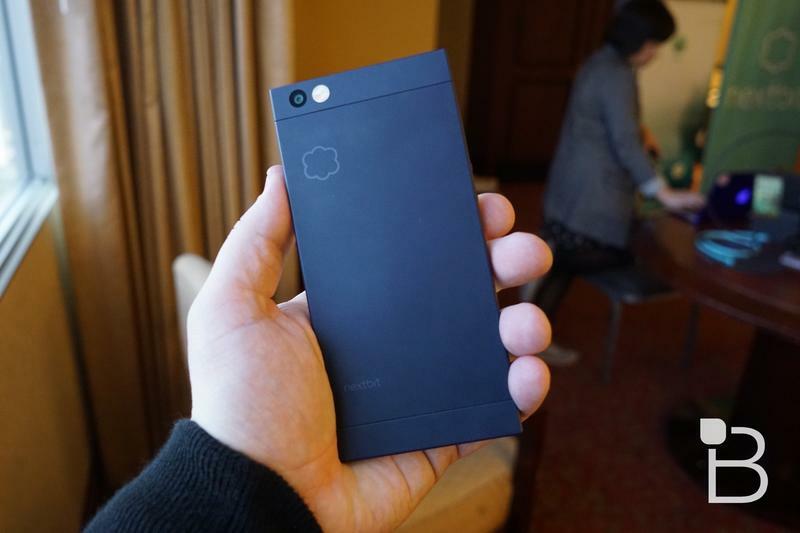 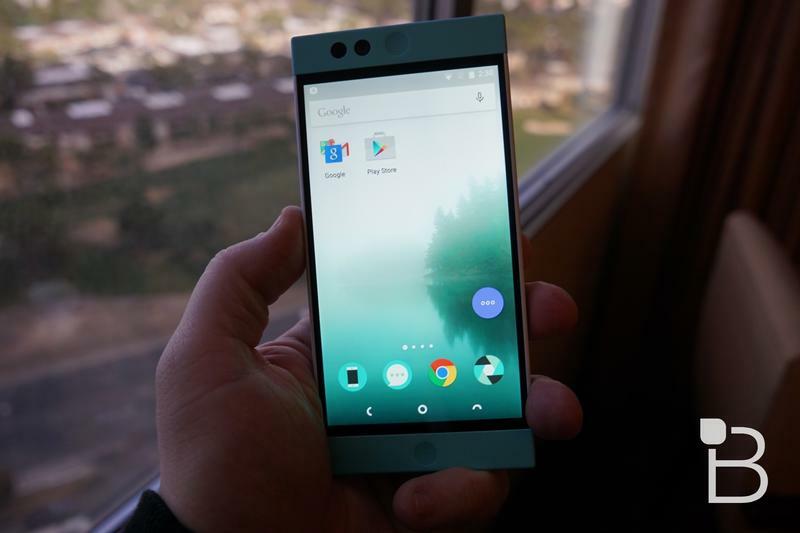 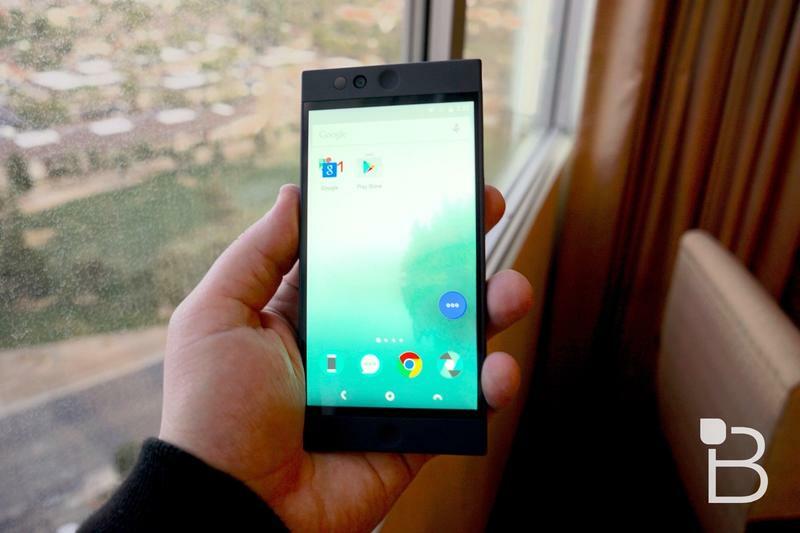 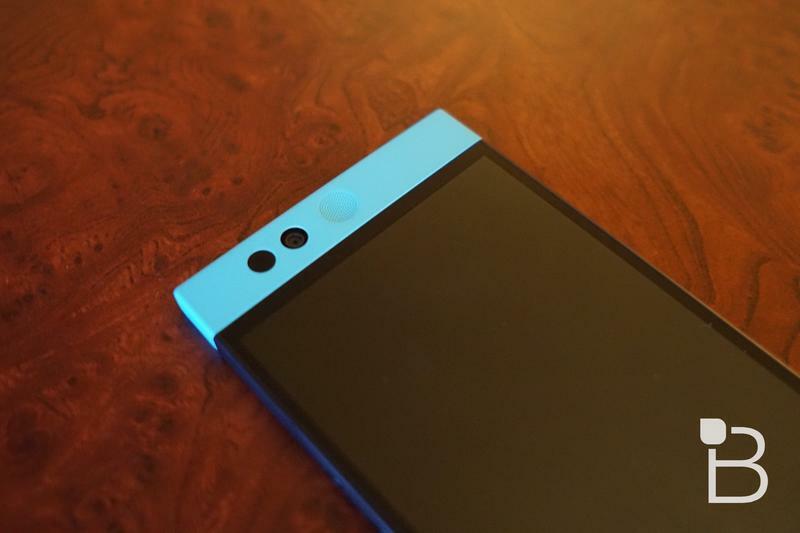 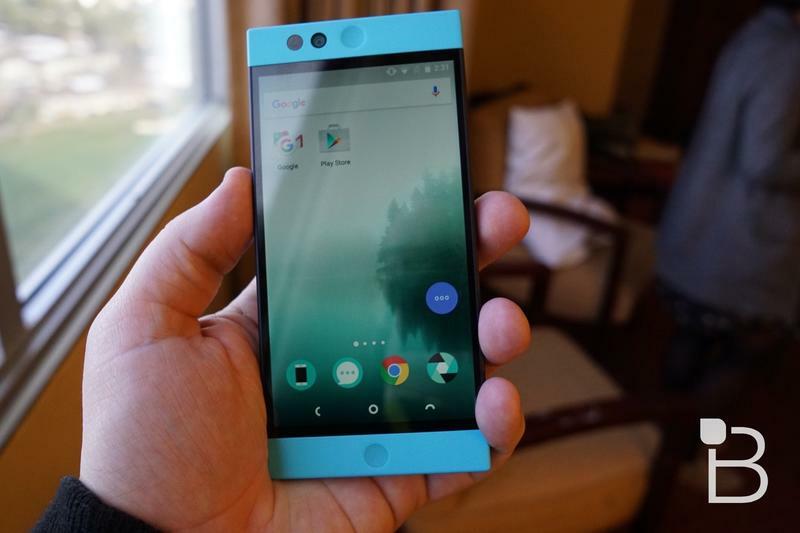 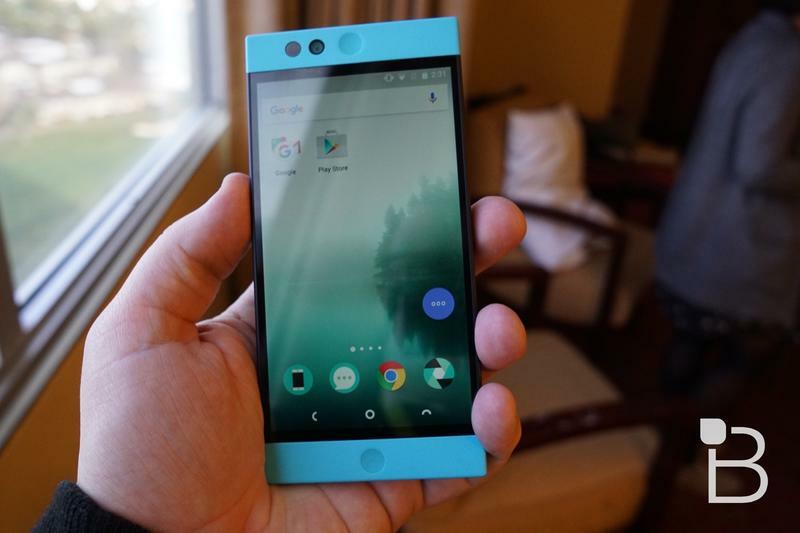 Croyle recommended using a smartphone for the icon and, ultimately, that’s what it is now: a smaller version of the Nextbit Robin. 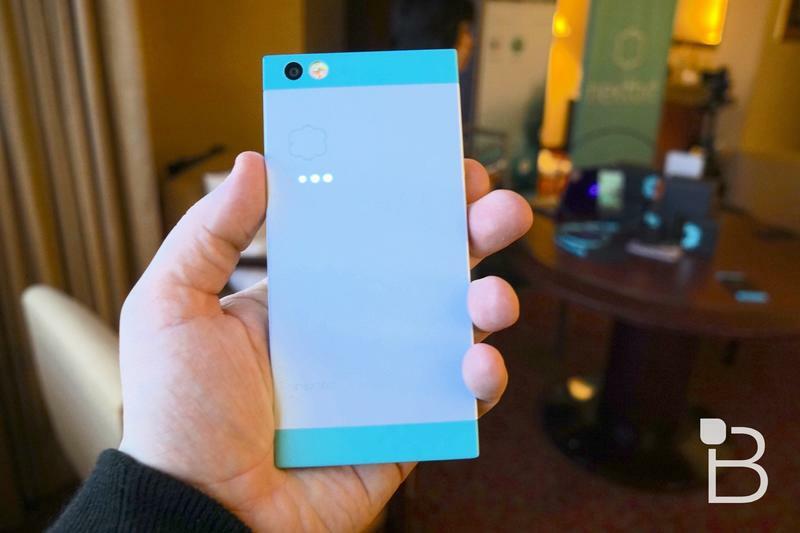 Nextbit knows what it’s doing, and I think while firms such as OnePlus are doing a good job in a similar market, Nextbit is will be a fierce competitor once consumers start to get their hands on this phone. 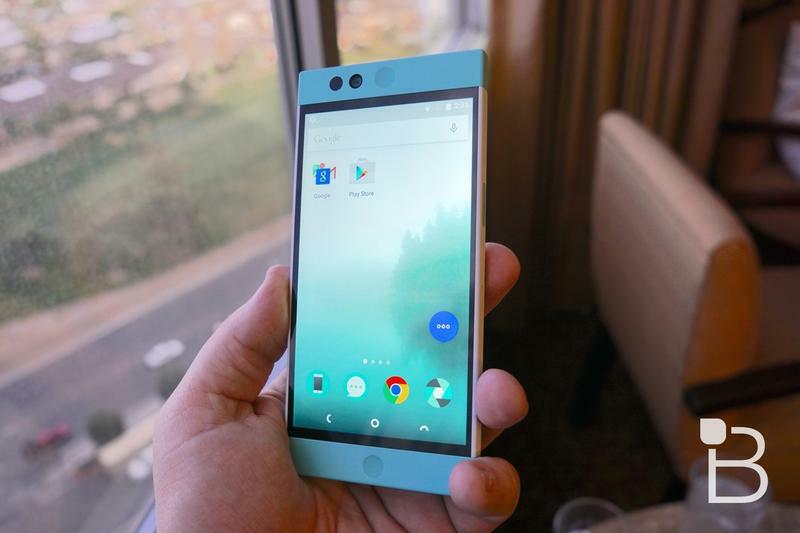 We’ll have a final say when we get our review unit in, but I’m already confident enough in this phone that I just spend $424 of my own money on one.